We professionally manage your community. Expert HOA Management facilitates services based on what your community needs and the vision set forth by your elected board. Expert HOA Management always strives to bring value to your community by offering personalized management designed to meet the unique needs of the communities the Expert HOA management team serves.  Our mission is to bring the professional property management services supportive of the quality and life style decisions of the communities served to the Tucson market. Continuous review of property conditions and enforcement of the community's governing documents. Negotiation and solicitation of service contractors and the hiring, training, and supervision of site personnel and subcontractors. Comprehensive accounting, billing, and financial management services that grow your bottom line. Interested in hearing what we can do for your HOA?